GRiZ Announces New Album, Drops First Single "I'm Good"
GRiZ is back with an album announcement, a single, and a tour. Just a couple months ago, GRiZ broke a nearly yearlong hiatus with a pair of singles. 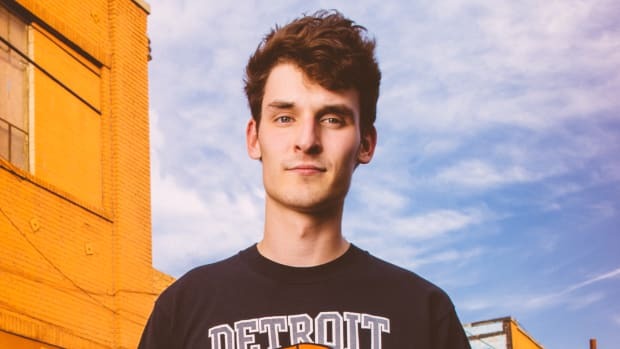 While at the time no one could say for certain whether he was back to stay or if it was a one-off release, we now know GRiZ has an album in the works. Its lead single, "I&apos;m Good," is out now. 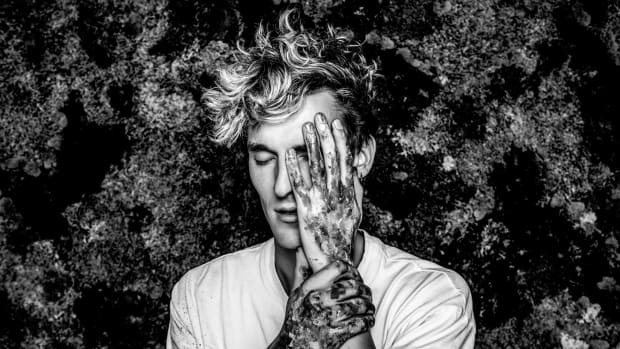 GRiZ spent the majority of 2018 on a social media hiatus. Additionally, he made changes to his team, taking his talents to Red Light Management. Needless to say, it was a time of change. 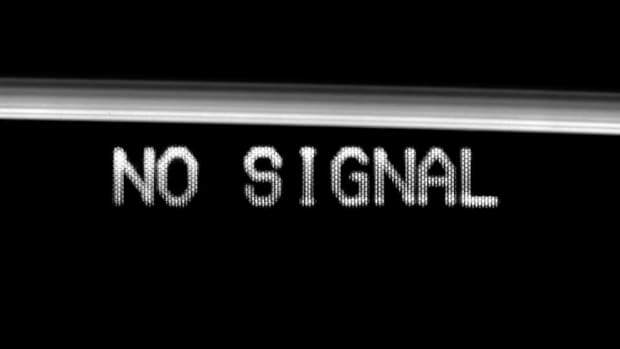 All the while through the silence, fans hoped for his return. If his latest offering is any indication, "I&apos;m Good" demonstrates GRiZ is back in form. His identifiable blend between funk and bass music is stronger than ever. Combined with some aesthetic and branding tweaks, GRiZ is set for a triumphant return with his long awaited sixth studio album, Ride Waves. The 14-track album is an immediate attention grabber based on its tracklist alone. Due out April 5th, Ride Waves features collaborations with Wiz Khalifa, Snoop Dogg, Yoshi Flower, and more. It has the makings of what could be GRiZ&apos; most ambitious project yet. Check out "I&apos;m Good" and find the tracklist for GRiZ&apos; forthcoming album Ride Waves below. GRiZ enlisted Wiz Khalifa, Snoop Dogg, DRAM, and more for his new album. 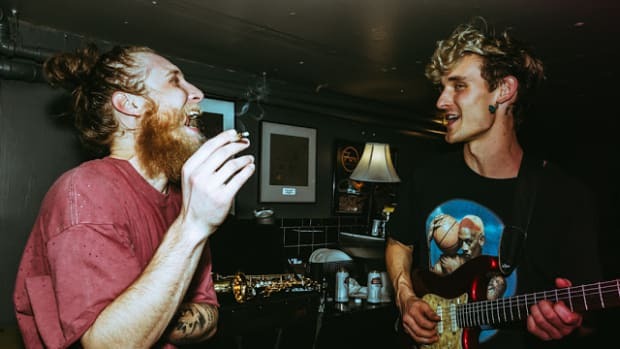 GRiZ and Boogie T have a stacked EP surrounding their new collaboration. 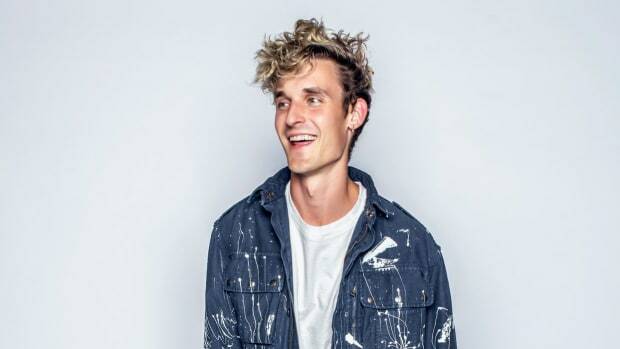 GRiZ Ends Yearlong Hiatus with "It Gets Better" and "Can't Get Enough"
GRiZ just dropped his first releases in over a year. GRiZ just wants to make happy music for the people. GRiZ and Matisyahu Take on Gun Violence with their Powerful Music Video for "A New Day"
Written just days after the Marjory Stoneman Douglas High School tragedy, GRiZ and Matisyahu send a powerful message with their collaboration. Live electronic artists Boogie T and GRiZ announce the release date for their track, over two years in the making.